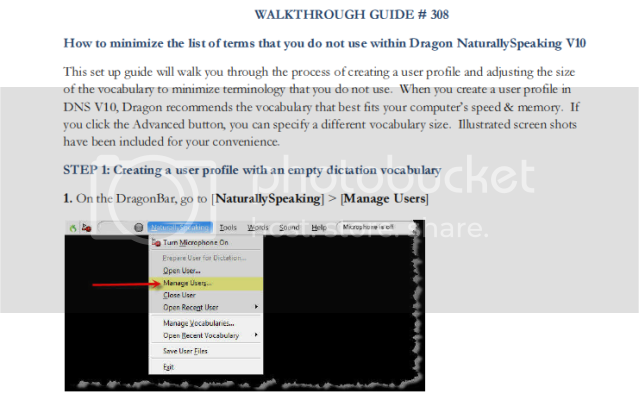 How do I minimize the list of terms that I do not use within Dragon Naturally Speaking v10? 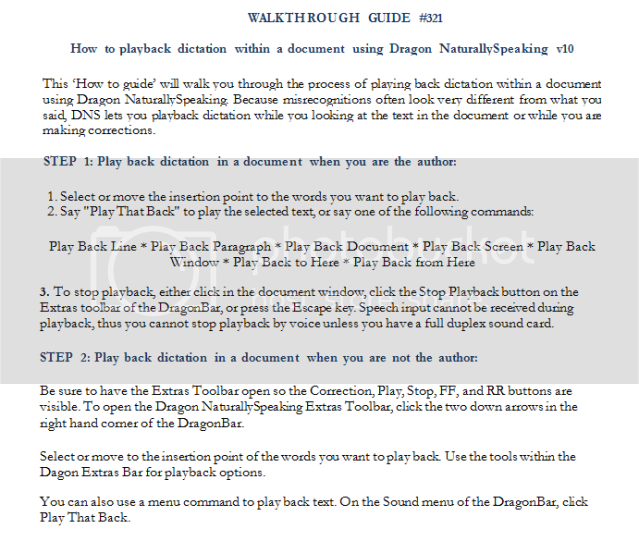 How do I playback a dictation within a document using Dragon Naturally Speaking v10? 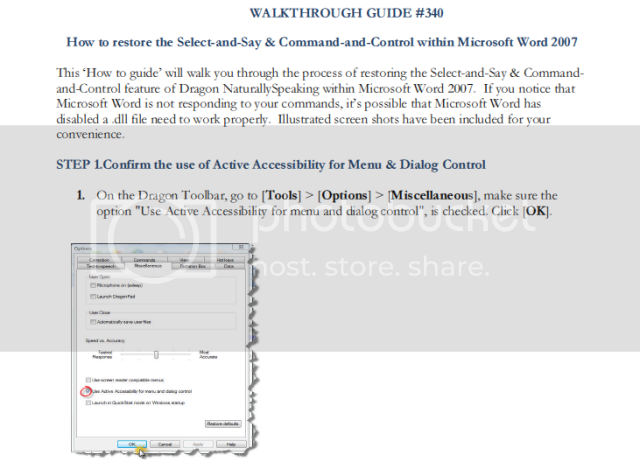 How do I turn off the field warning message within Dragon Dictate v2.5? 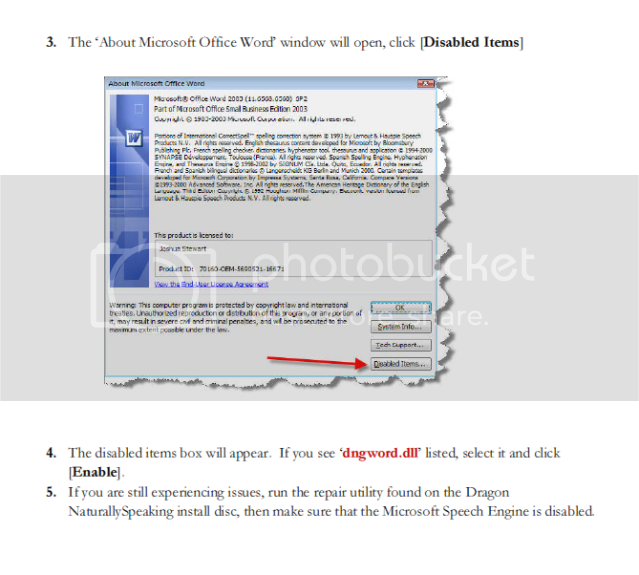 How do I uninstall Dragon for Mac? 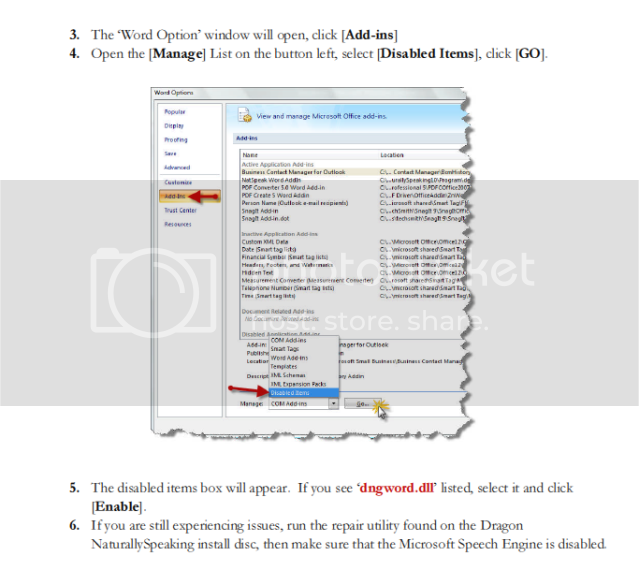 How do I run a Dragon Naturally Speaking repair in a more efficient manner than going to add/remove programs? 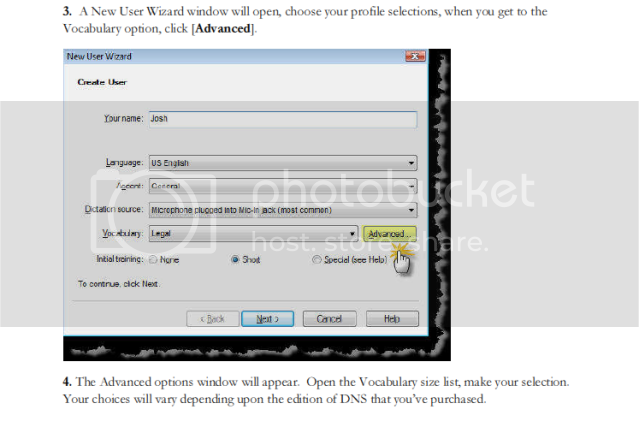 How do I uninstall MacSpeech Scribe? 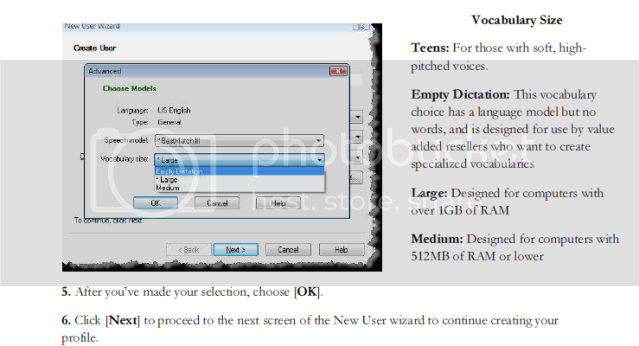 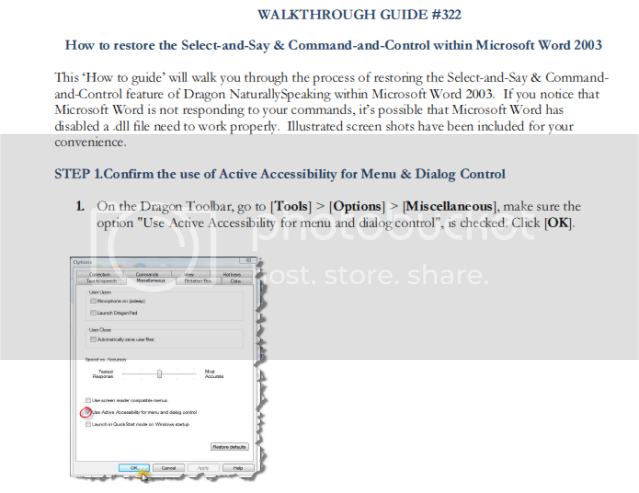 How do I use the Philips SpeechExec Dictate software & Dragon NaturallySpeaking v10?